Furniture Removals Still Riversdale offers furniture removals services to or from Still George. We specialize in household removals & storage, office removals, furniture transportation, storage and relocation services in George. We also service Plettenberg Bay, Knysna, Cape Town, Western Cape and across South Africa. Trusted furniture removals Riversdale company South Africa. As a growing furniture removals Riversdale company we pride ourselves in keeping your move simple and stress free. In fact we are willing to put our name on it. We guarantee a strong commitment to be well organized and ensure a pleasant service. Best Household and Office Furniture Removals Riversdale Western Cape. 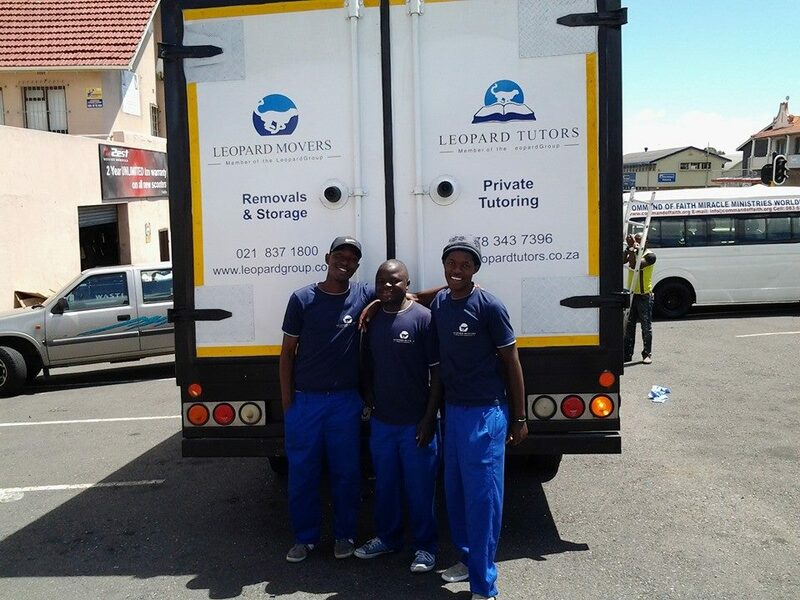 Leopard Movers provide affordable furniture removals Riversdale, professional and reliable office furniture removals. We have the required measures and capacity to make your office furniture removals a success. Our office furniture movers are well experienced and trained to handle the challenges associated with office moving.